Oh, it’s been a busy year. But less busy than next year! 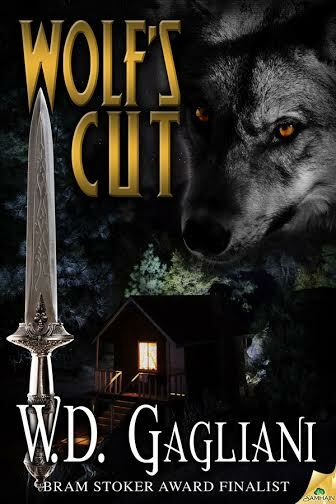 It’s Werewolf Night on Haunted Nights LIVE! 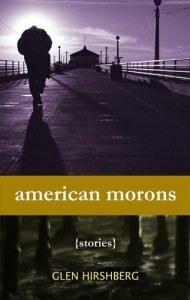 Free books from W.D. Gagliani! W.D. 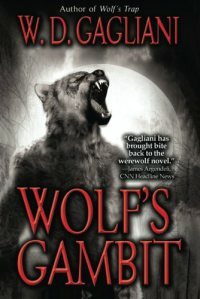 Gagliani is the author of the novels Wolf’s Trap, Wolf’s Gambit, Wolf’s Bluff, Wolf’s Edge, Wolf’s Cut, Wolf’s Blind (upcoming), and Savage Nights.Wolf’s Trap was a finalist for the Bram Stoker Award in 2004. 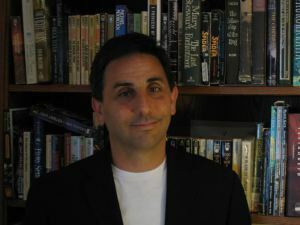 He has published fiction and nonfiction in numerous anthologies and publications such as Robert Bloch’s Psychos, Undead Tales, More Monsters From Memphis, The Midnighters Club. 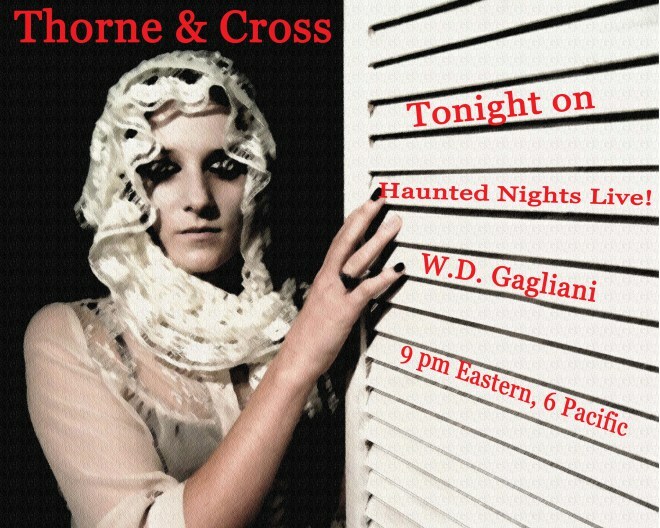 This Thursday on Haunted Nights LIVE! Don’t miss Glen Hirshberg this Thursday on Haunted Nights LIVE! We’re very excited to have him at Haunted Nights LIVE! and would love to have you join us. At Haunted Nights LIVE! we talk about all things horror with the biggest names in the business. From fiction writers and paranormal investigators to haunted spots and true ghost stories supplied by our listeners, Haunted Nights LIVE! features fact, fiction, and that indiscernible gray area in between. All I want for Christmas are ghosts! Coming in a few days, we’re proud to present our big holiday special, The Ghosts of Ravencrest: Christmas Spirits. While it is the fourth installment of The Ghosts of Ravencrest, you don’t need to be following the serial novel to enjoy Christmas Spirits. It is a stand-alone novella, a ghostly Christmas tale that takes place in London in 1788. We visit the historic Frost Fair on the frozen Thames River and spend Christmas at a country manor house that’s full of murder, intrigue, and all sorts of ghostly goings-on intermingled with Father Christmas, sugar plums, and carols of the period.